Intelligence Technology Services Sdn. Bhd. 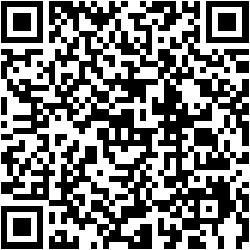 Use your smart phone to scan our QR code and add us to your contact list.